Whether buying, renting or selling Wilkinsons Property have the right services for you! We offer so much more than obligation free market appraisals. Targeted marketing is a key to selling and renting property. Our aim is to obtain the highest possible price, within the shortest possible time and to keep our clients well informed. For the investor, a complete Asset Management team operates, supporting one of the largest rent rolls in the Hawkesbury. 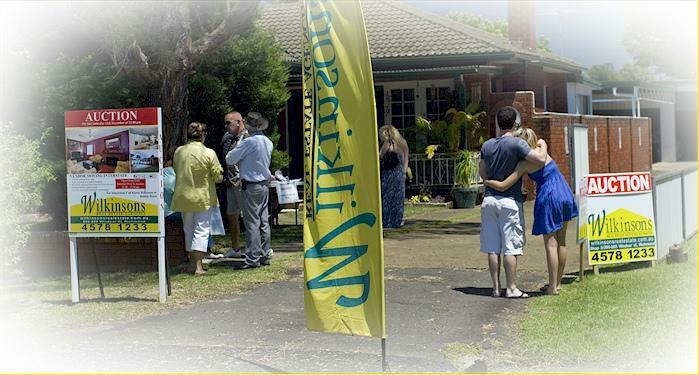 Extensive experience in property development and subdivisions enable Wilkinsons Property to offer the right advice. Our services strive to provide you with maximum ease and satisfaction no matter what your Real Estate needs may be.